Happy Saturday! 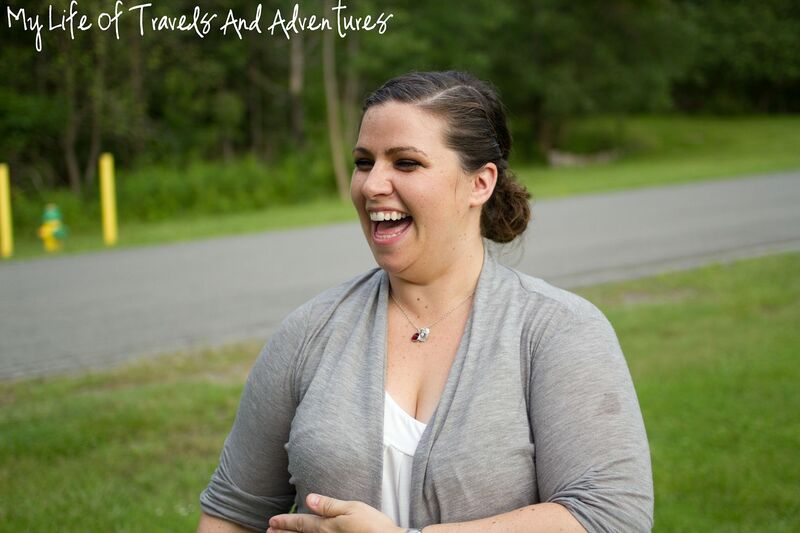 I love to introduce new faces around here, and really excited to share Krystal and her blog with you. She is a mother, a runner, and a health advocate. And so much more. I asked Krystal to share a little about her, and some of her favorite memories. Being a Momma to a 21 month bundle of energy, named Reid. My attempts to eat healthy and lose weight (again). Training for yet another half marathon… This time all while pushing a stroller (and 28lb running buddy). Life with not 1 but 2 crazy pitbulls. My efforts at being crafty and creating a tasty new recipe. I started my blog as a way to remember (and tick off) my ever-expanding bucket list but since then it has transformed into first a healthy living/running blog, then a pregnancy journal and now it is just an assortment of all things me. 1. Becoming a mother. At 39w1d pregnant, I left work after lunch and had a beautiful baby boy only 5 hours later. I knew I wanted to be a mother since forever and on January 9th, 2012 my biggest dream came true. 2. Running my first half marathon. I never thought I would enjoy running but I fell in love. 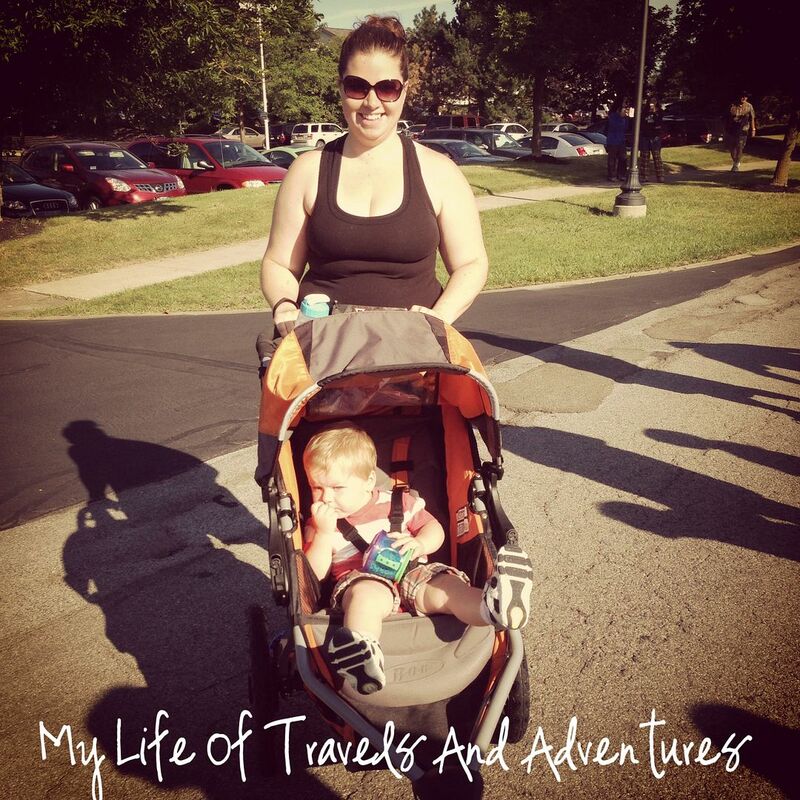 I ran my first (of 3) half marathons when I was 8 weeks pregnant and in the full throws of morning sickness. 3. Ziplining in Costa Rica. I do not like heights. I did love ziplining. The Costa Rican rainforest made the perfect backdrop. Consider this fear slightly conquered. 4. Vacationing in Alaska. 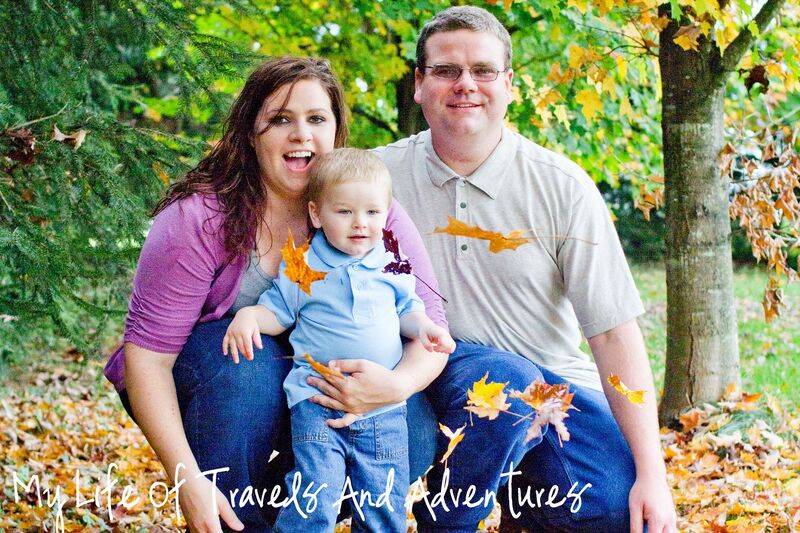 This was the last vacation my husband and I took before Reid was born. And it was great! I was 23+ weeks pregnant while exploring Alaska for two weeks... Our last vacation alone and without any worries. 5. Watching my Little Guy grow up. Cheesy? Yeah. But watching Reid grow and learn each day is the absolute best feeling and memory ever. How on EARTH did you run a half while pregnant?! I'm uber impressed! !